You want to be in a position of strength in these negotiations: it is a business dealing, after all. Your agent will be a great source of market information, but do remember that they ultimately do work for the seller. Make sure to do independent research on the property market before making an offer on a house in New Zealand. Our news sections are a great place to start. Still looking for your perfect property? 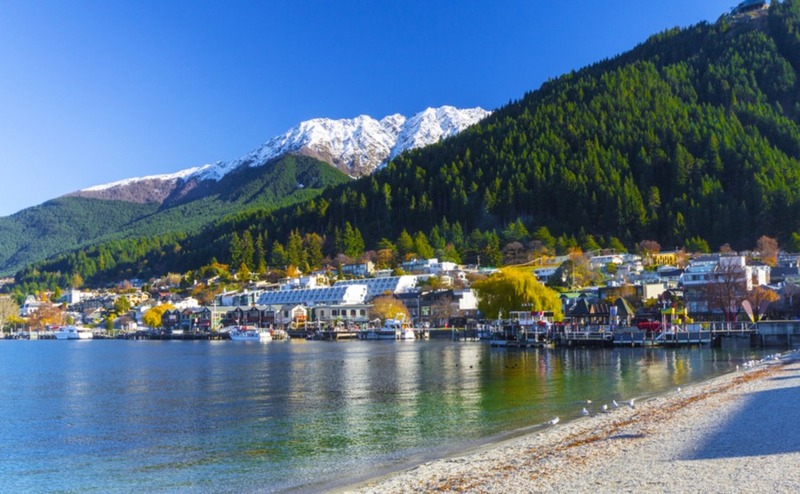 Find out what to keep an eye out for in your New Zealand Viewing Trip. This is especially important if you’re buying by tender – you’ll be submitting confidential offers against other buyers with one to be accepted by the seller. You’ll see it time and time again in people buying houses: they end up delayed or even missing out completely because they want to put in an offer but haven’t sorted their financials. That’s why we recommend our readers to Smart Currency Exchange – ranked by their customers on Trustpilot as #1 for Money Transfer. With them, you can secure the same exchange rate for twelve months, so you know exactly how much your budget will be in NZ dollars, no matter whether the markets suddenly drop. Find out more in the Property Buyer’s Guide to Currency. Get your poker face on – and read the seller’s emotions. With some, you may wish to play it cool, while, with others, you might need to show how much you love the home. Be polite yet serious, and not too keen. However, when making an offer on a house in New Zealand, make sure that you’re not too blasé, either. You want to strike the balance of not seeming easy to influence, or too disinterested. Make sure to organise your finances in advance when making an offer on a house in New Zealand. In the same vein, make sure that you’re not too bullish in your approach to pricing – making an extremely low offer can immediately put the seller off, and close down any possibility of negotiations. Remember when making an offer on a house in New Zealand to always negotiate through your agent, but you can still write a letter to the seller yourself, explaining why you love the home. Don’t let yourself be led – take control instead. Remember that you’re actually in a position of strength. It’s easy to think of yourself as beholden to the vendor, but they’re actually relying on you to be able to make the sale. Understanding this will put you in a better position to lead the negotiations. This won’t be difficult if you’ve already planned your finances. Don’t delay when you need to counter, as the seller may be considering other options. Decide in advance what you’re willing to pay for before entering negotiations. That way, you can answer as soon as possible. If you’re buying with family, download our guide to learn about how joint ownership works and how to structure your purchase. Obviously, no-one wants their offer to fall through, but these things can happen. Perhaps the seller changes their mind, or they have unrealistic expectations of an achievable market price. However, the best thing once it’s a done thing is not to worry about it too much – it’s a situation outside of your control. Often, many people whom this happens to find that it works out for the best in the end, ending up with an even better property than the original one. 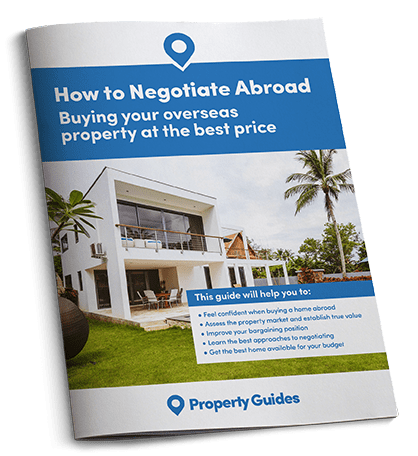 For more information about negotiating when making an offer on a house in New Zealand, do have a read of your free negotiation guide, below. And, if you have any further questions, give your New Zealand Property Specialists in the Resource Centre a call on +44(0)20 7898 0549 or an email to newzealand@propertyguides.com.